Strength and conditioning coaches, like PTs and exercise instructors, look to improve an individual’s fitness level. However, strength and conditioning coaches work differs from these individuals in one important way – S&C coaches are focused on improving the performance and/or skill in a particular sport. This is why strength and conditioning coaches work primarily with athletes. There are two primary focuses for S&C coaches. To improve athletic performance – i.e. speed, strength and power. To reduce the risk of athletic injuries – conditioning programmes include exercises to strengthen areas of the body which are prone to injury. 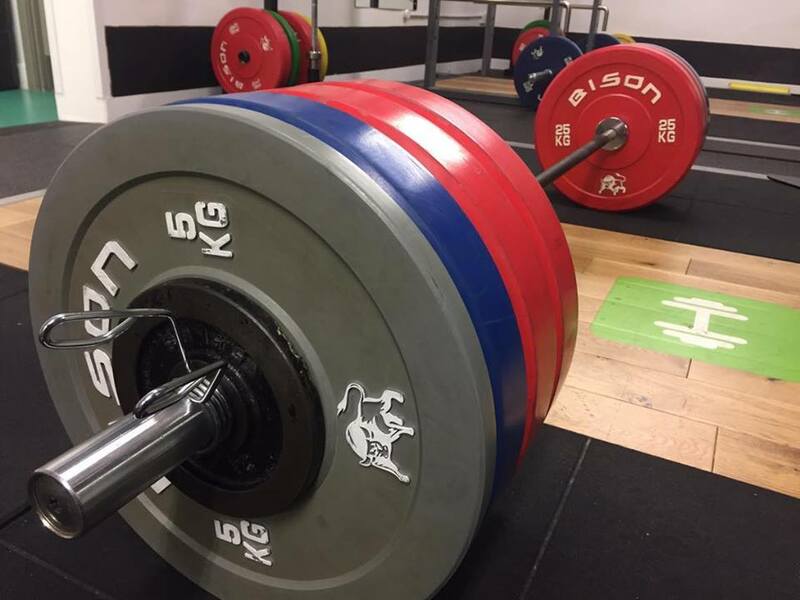 S&C coaches develop methodical programmes for individuals and teams, working closely with coaches, physiotherapists, sports therapists, physiologists and biomechanists. Each training programme varies dependant on the sport, season and athlete’s needs. Such training programmes normally include teaching proper lifting techniques, supervising, monitoring and motivating their athletes. My Philosophy as a coach is simple. Just as I coach when working as a rehabilitator, correct form is crucial. If you cannot lift a heavier weight with correct form, then you don’t lift that heavier weight. Strength doesn’t come from lifting a crazy weight multiple times with poor technique – this only leads to injury and poor movement patterns. Thus, I look for hard work within fewer exercises. I won’t make you do multiple exercises working everything and anything. Your programme will be tailored so that your exercises work you hard in the right areas needing work. Again, strength doesn’t come overnight, it is a gradual and rewarding process from putting in the hard work over a longer period of time. This is how top athletes train. Coming from a background in dance, the movement of an exercise is very important to me, both aesthetically and mechanically, and so this will be key element to your athletic training. Yes Strength and Conditioning coaches aren’t cheap, but this is because all programmes are individually tailored to the athlete, which trust me, takes a fair amount of time! And your coaches have studied and worked hard to gain this knowledge and experience. Lastly, all advice given is both research and practice led. I’m a sport scientist and health practitioner, therefore you can rely on receiving up-to-date top quality advice. If you train with me, you will train like an athlete.